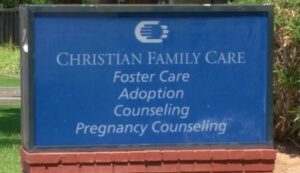 A nonprofit social services agency serving Phoenix and Tucson, Christian Family Care partners with FBC so they can save money and make informed decisions about benefits plans. 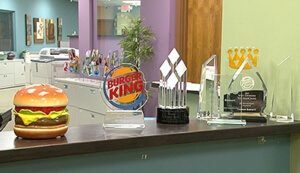 Barnett Management is a Burger King franchisee with 700 employees in Arizona. Since 1984, FBC has provided Barnett Management with plans built for their business and industry. 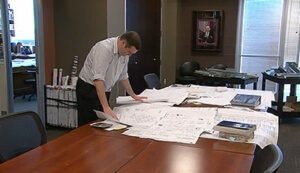 Caruso Turley Scott is the largest structural engineering firm in the Southwest. FBC has worked with CTS since 1986, providing them with consulting and custom benefits plans.